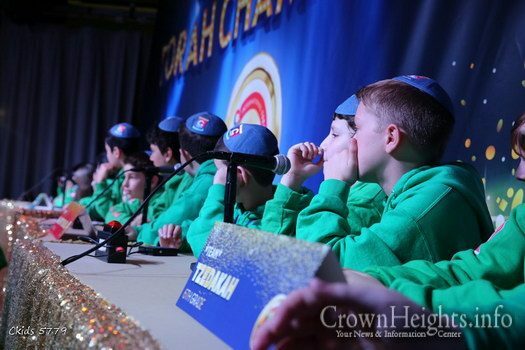 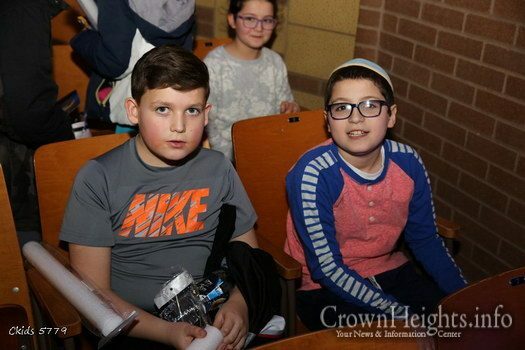 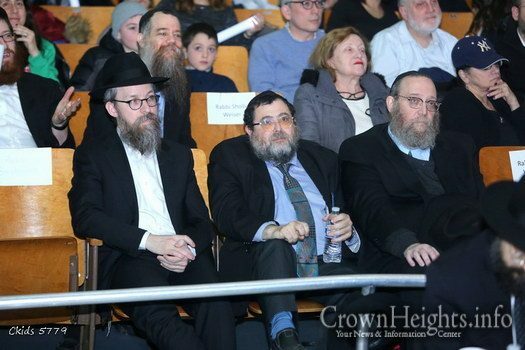 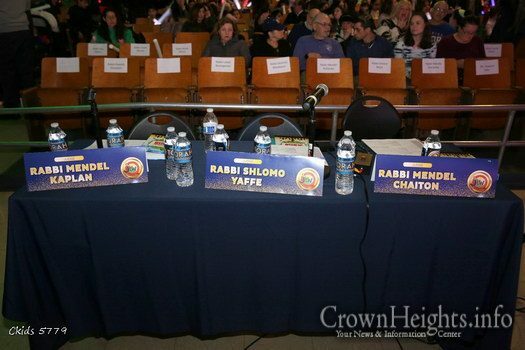 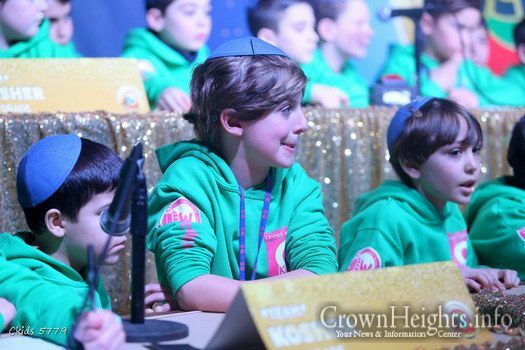 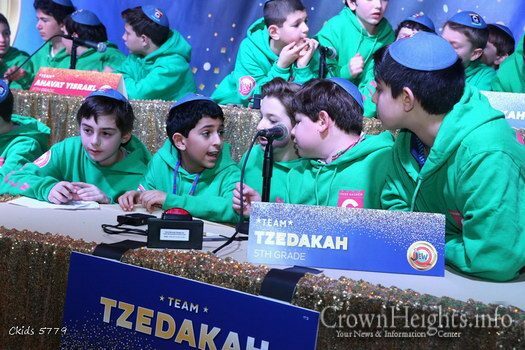 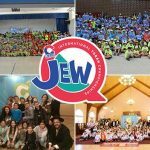 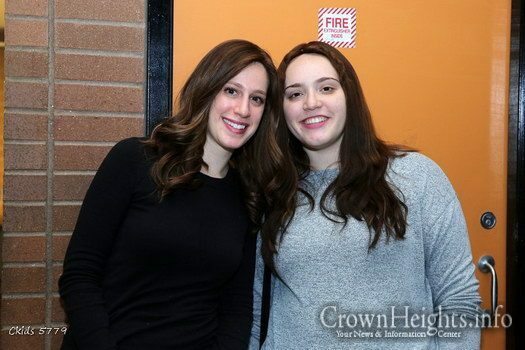 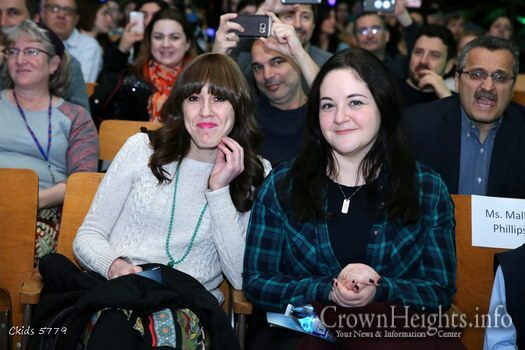 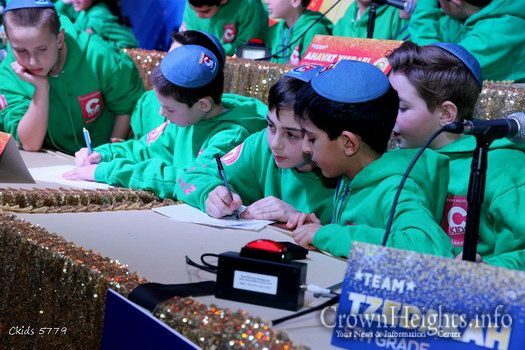 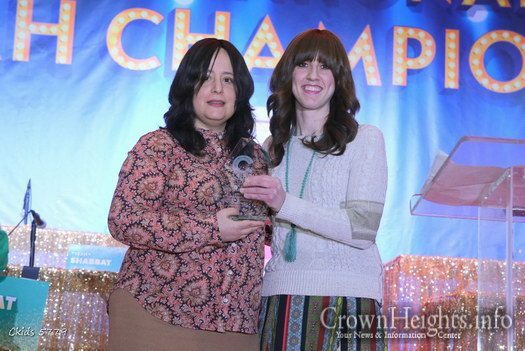 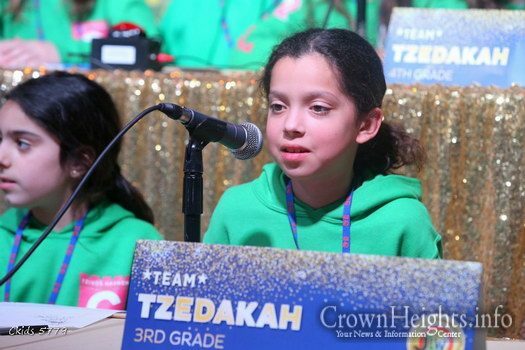 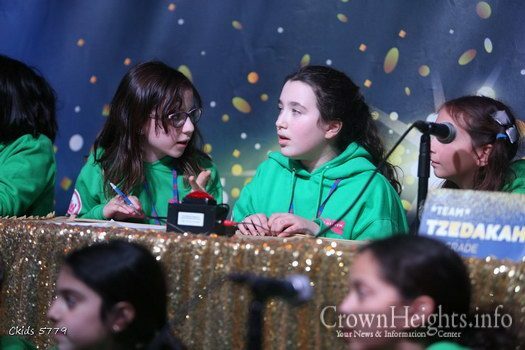 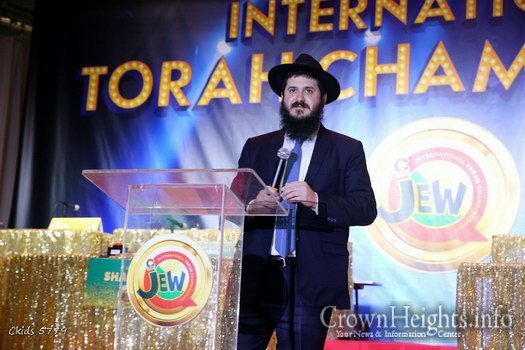 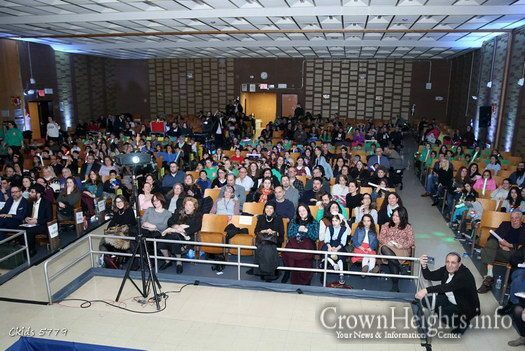 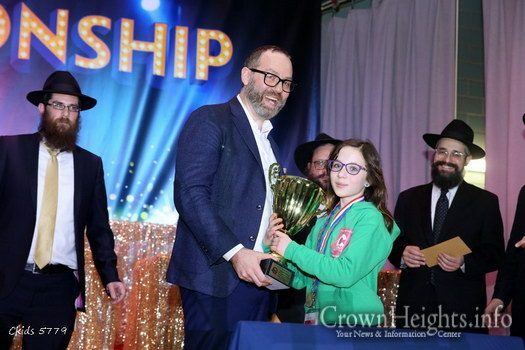 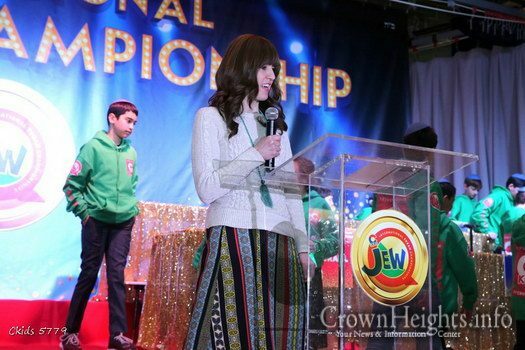 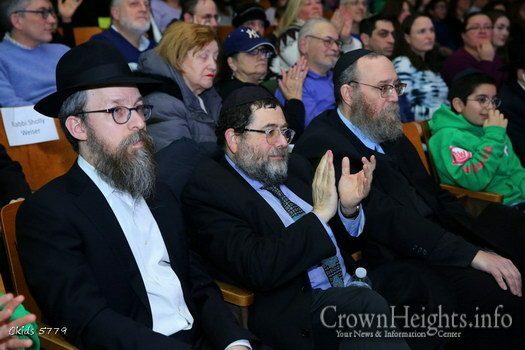 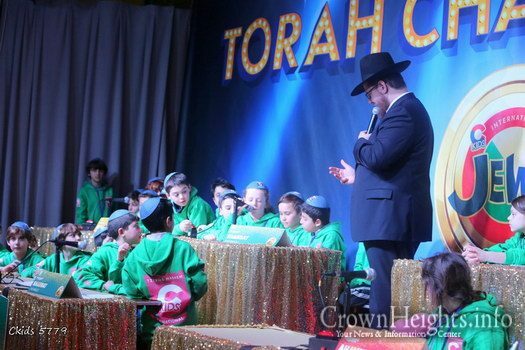 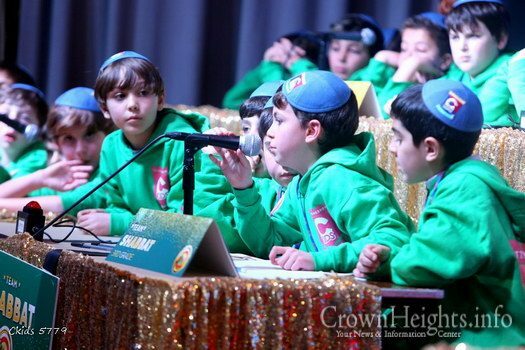 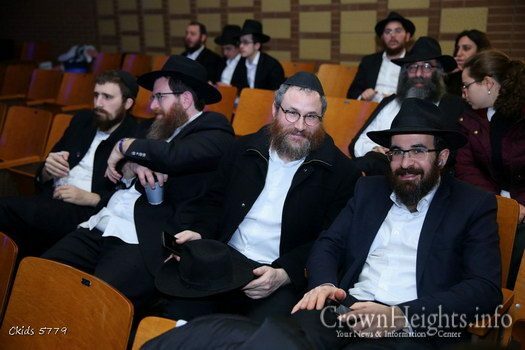 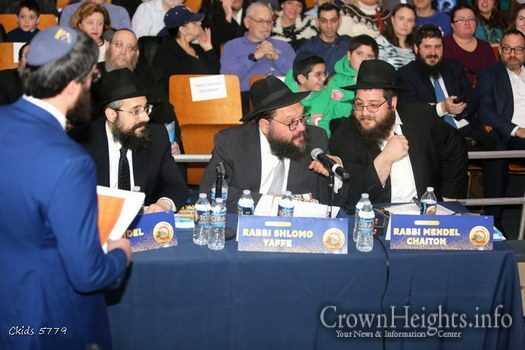 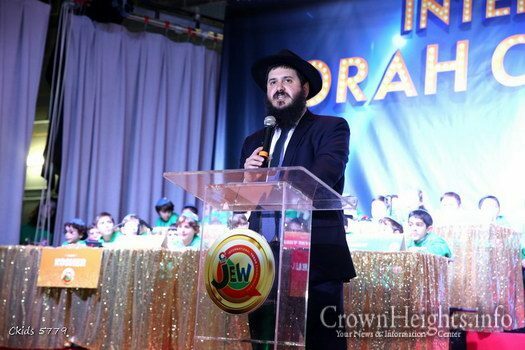 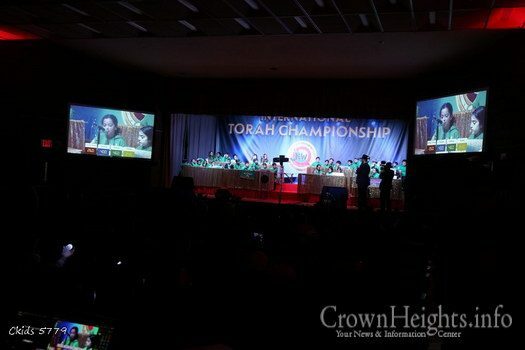 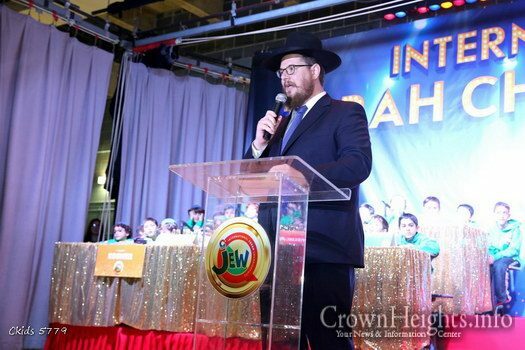 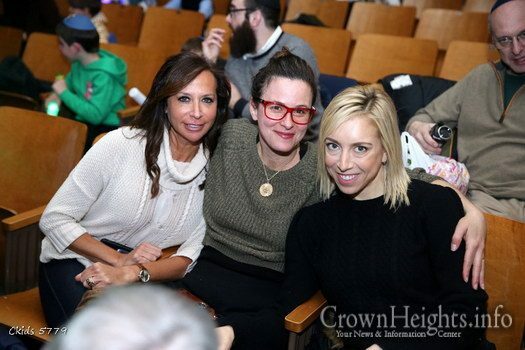 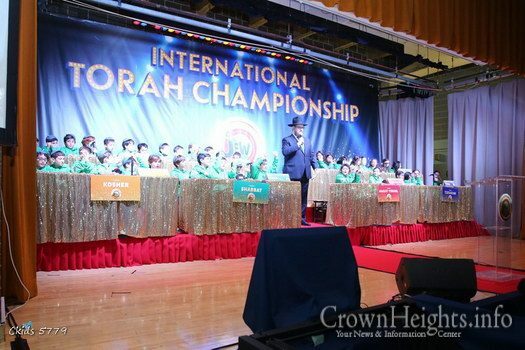 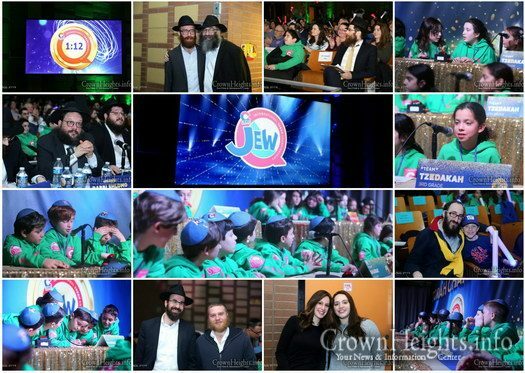 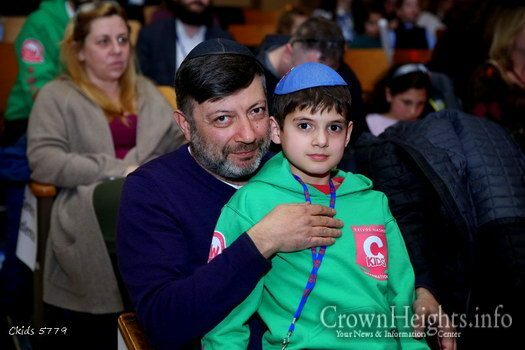 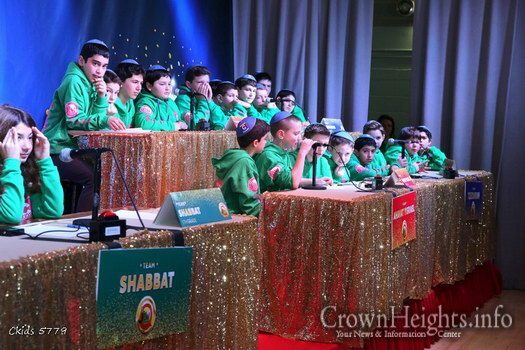 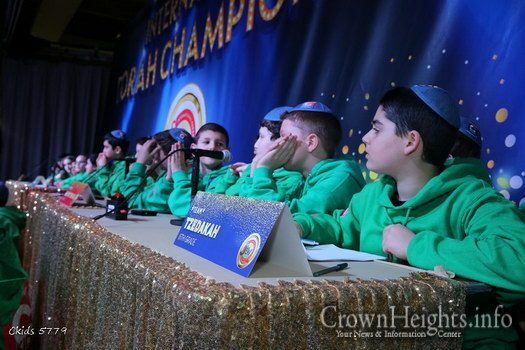 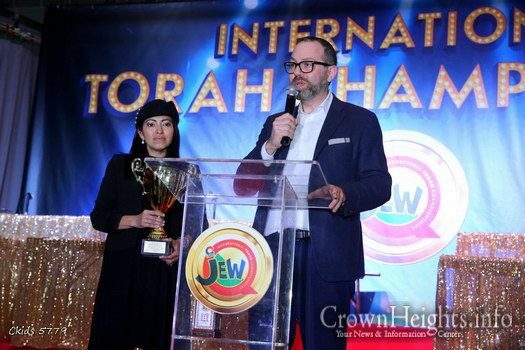 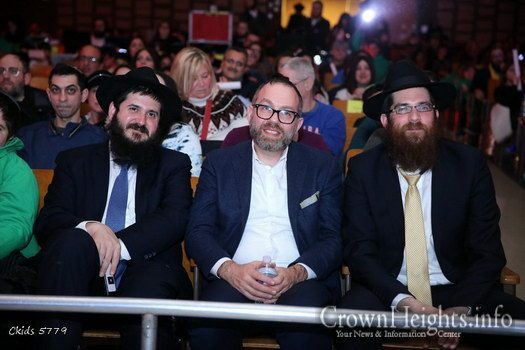 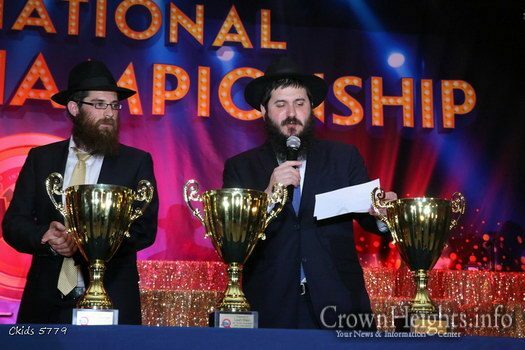 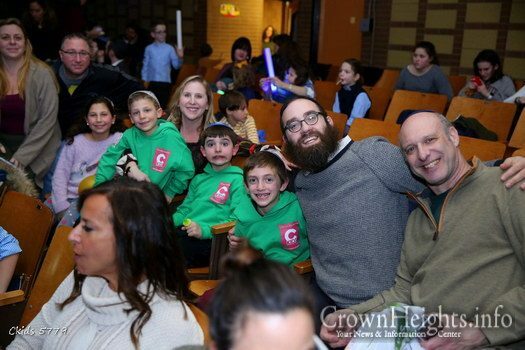 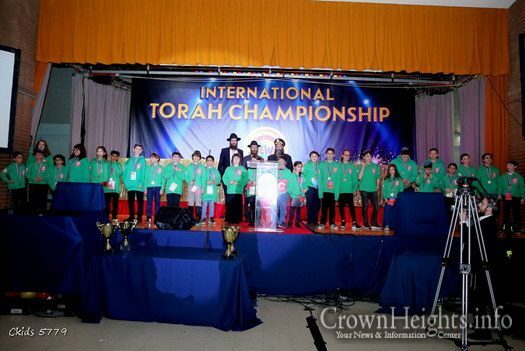 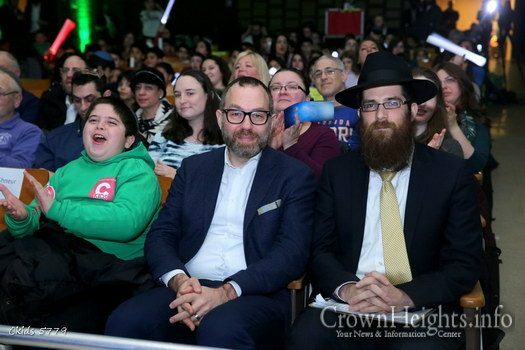 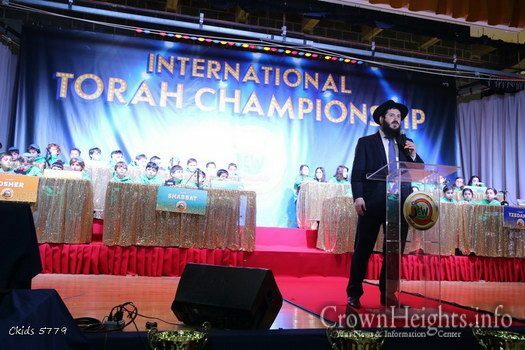 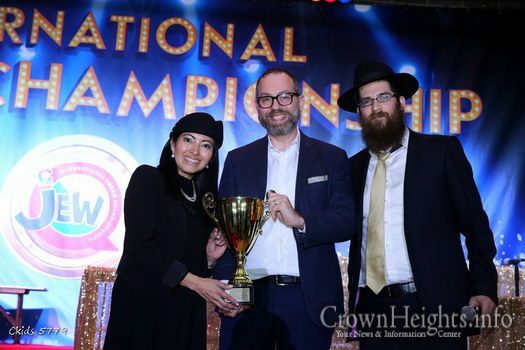 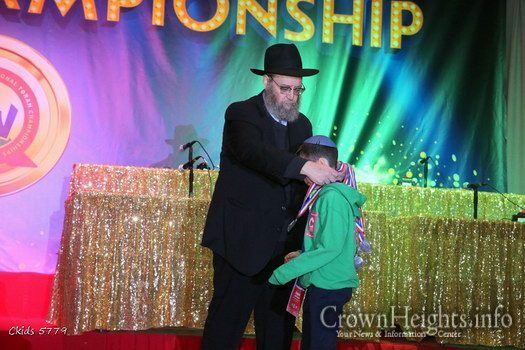 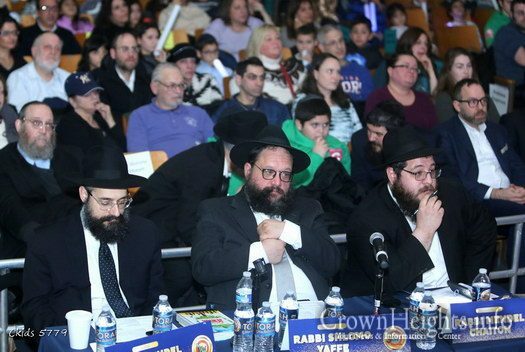 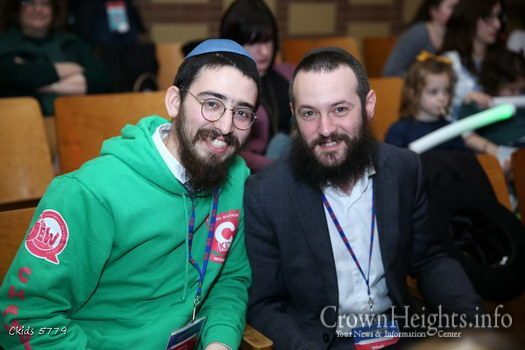 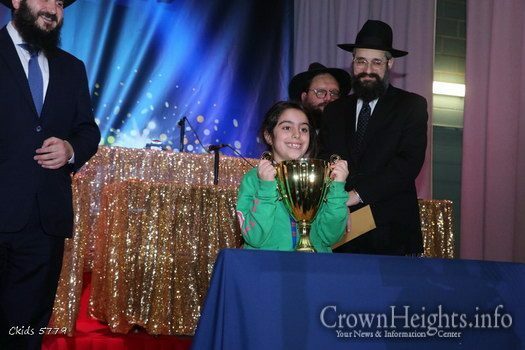 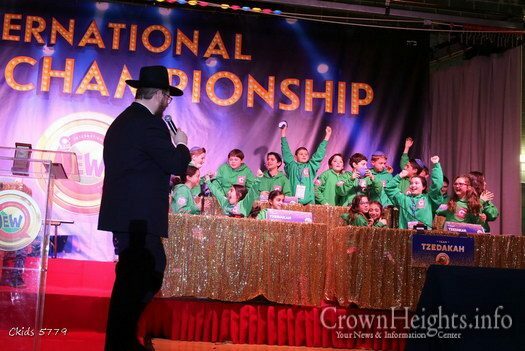 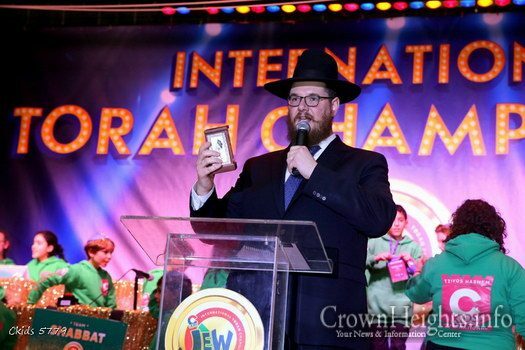 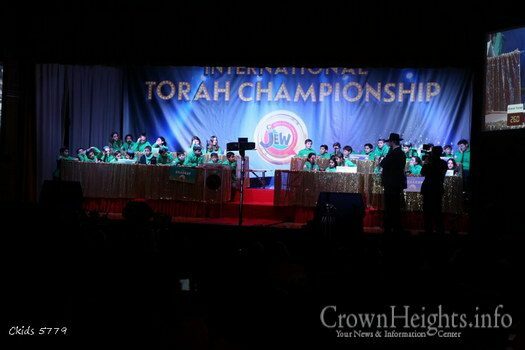 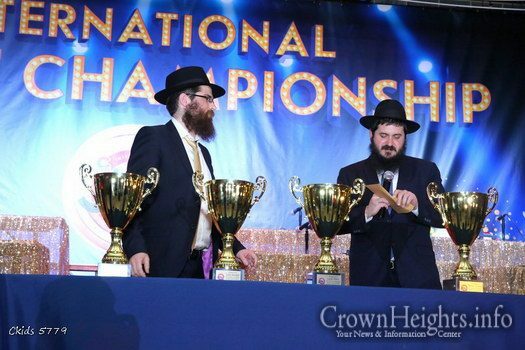 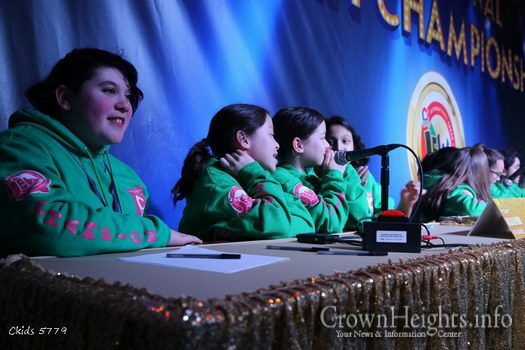 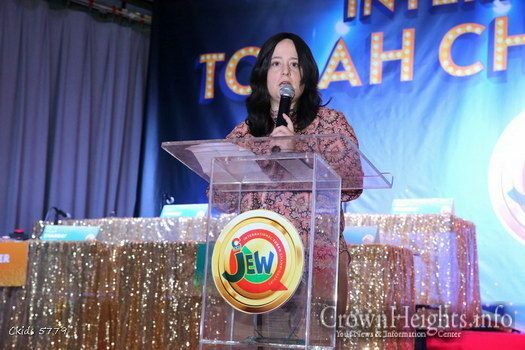 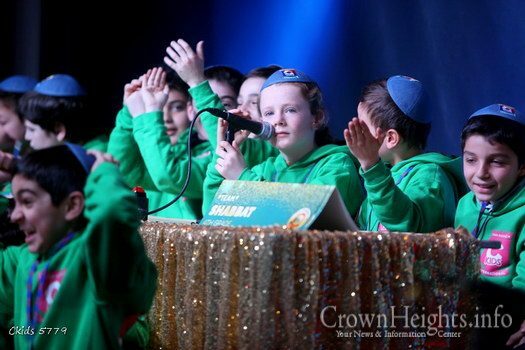 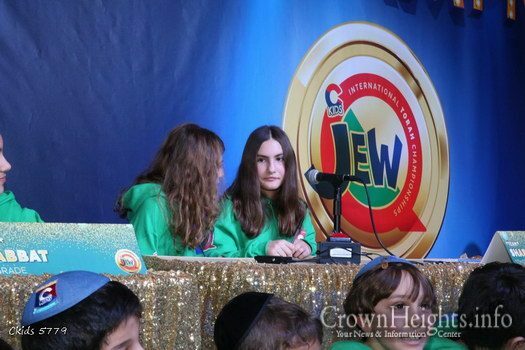 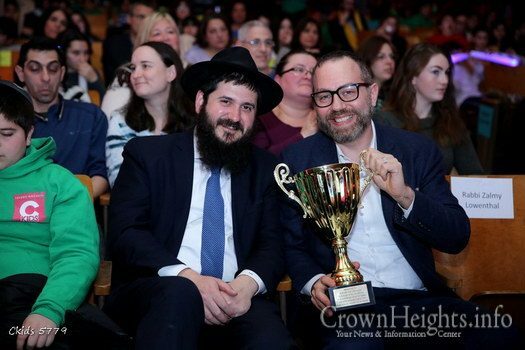 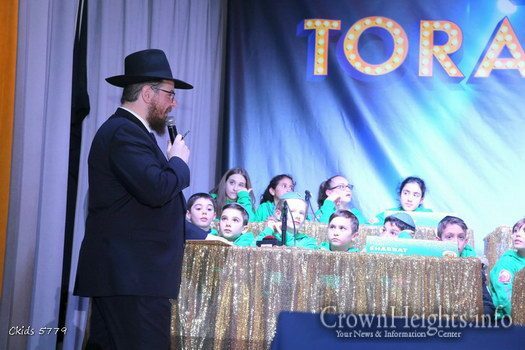 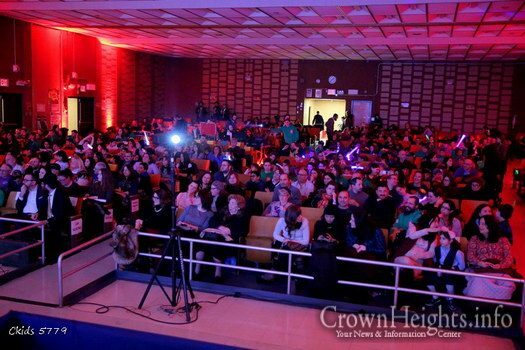 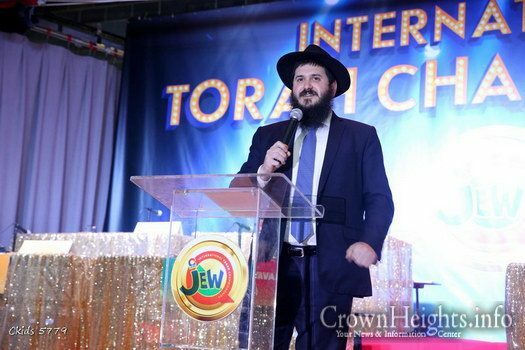 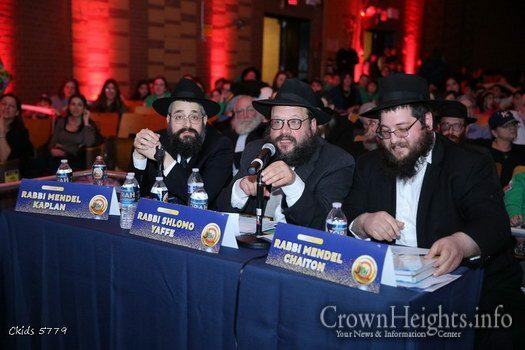 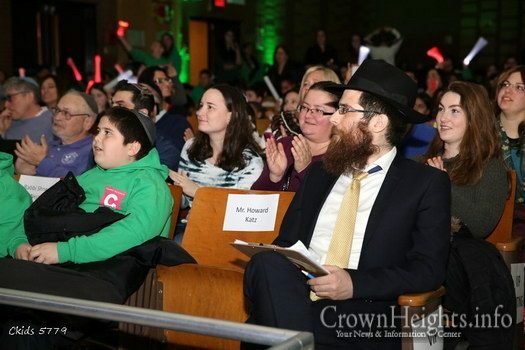 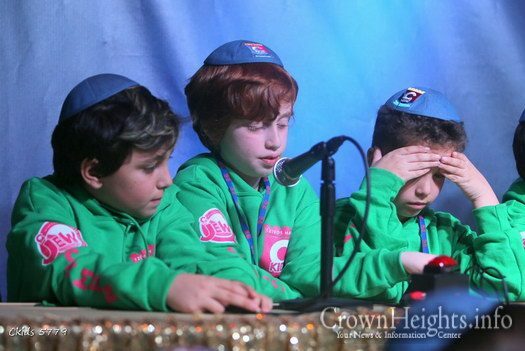 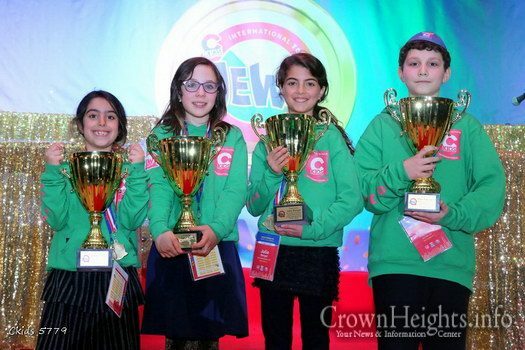 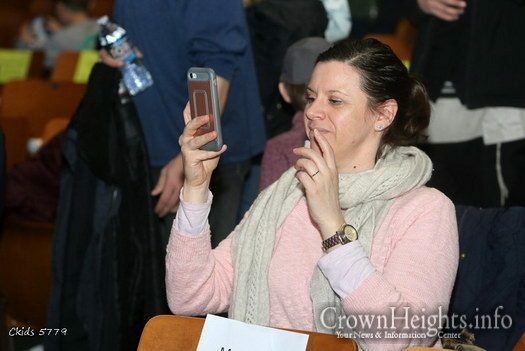 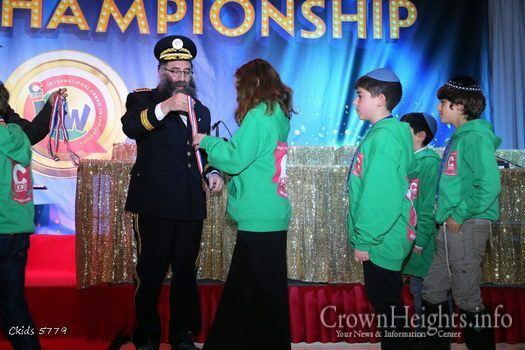 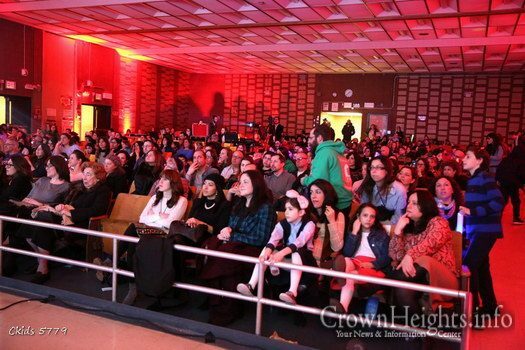 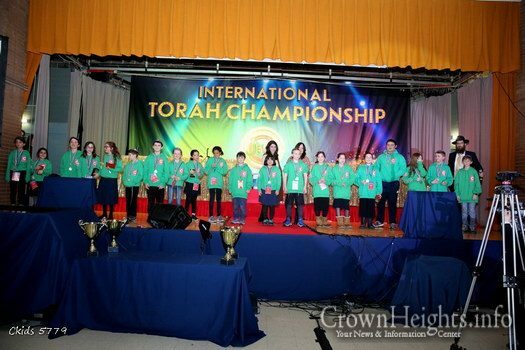 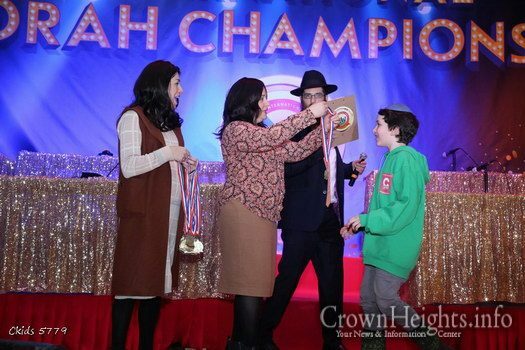 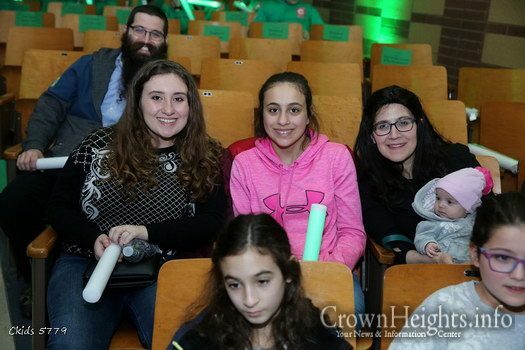 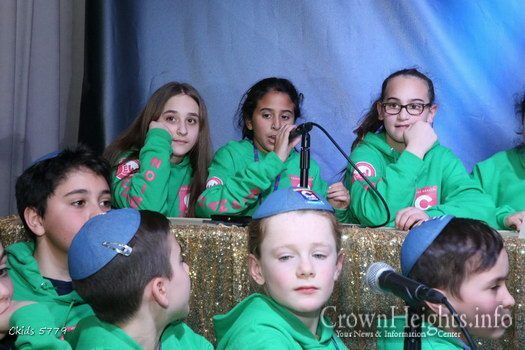 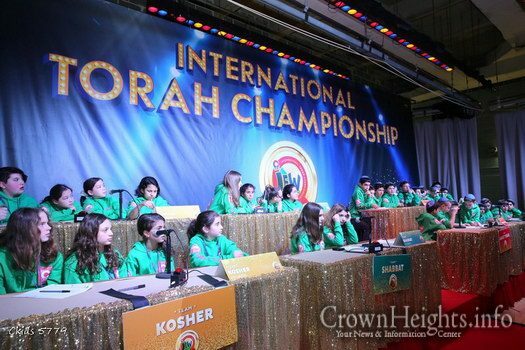 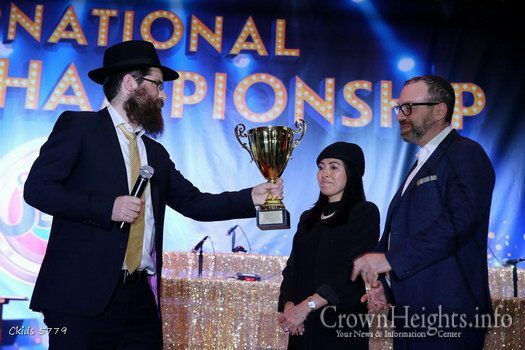 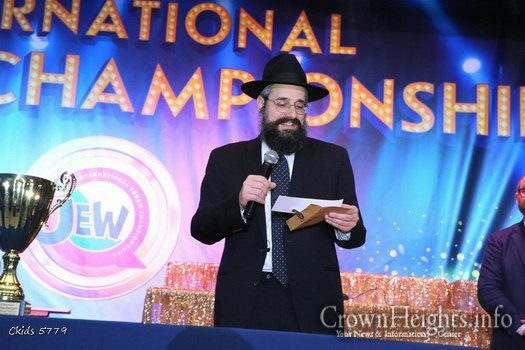 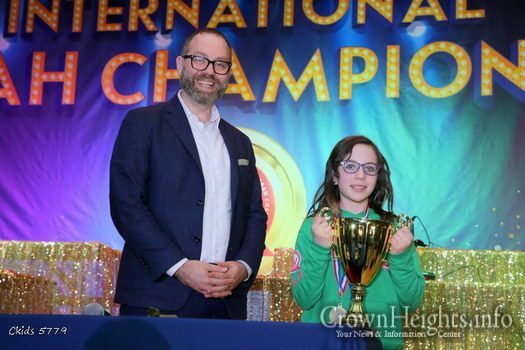 At the JewQ International Championship held on Sunday at New Heights Middle School, the four final champions were crowned. 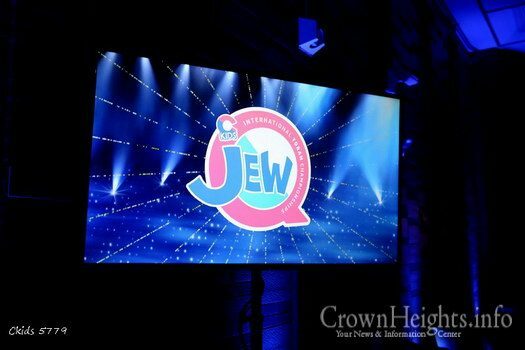 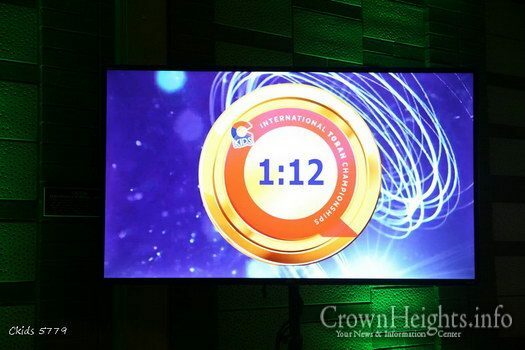 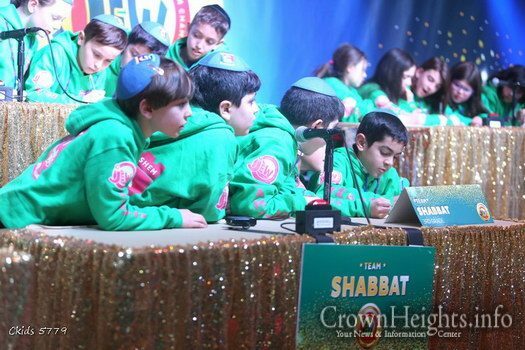 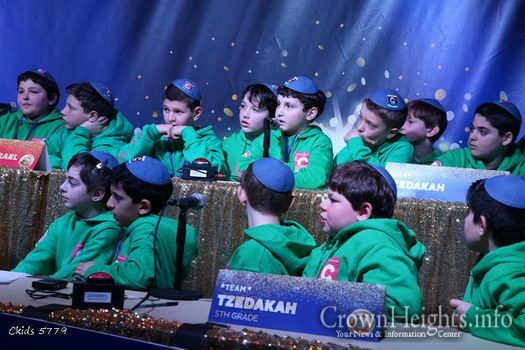 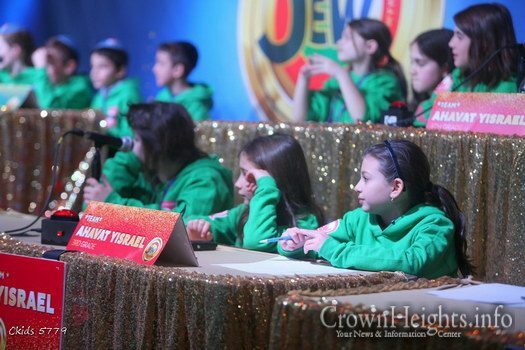 After rounds of live game show questions from the judging panel, one contestant each from Grades 3-6 was announced as an ultimate JewQ winner and welcomed to the stage to collect their trophy. 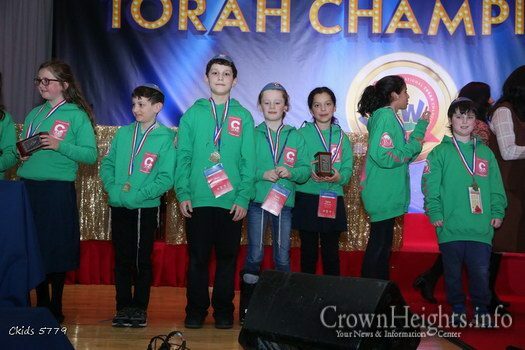 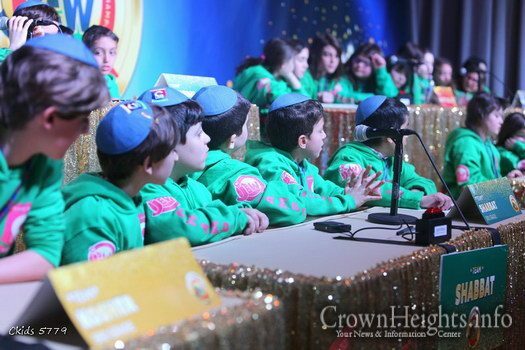 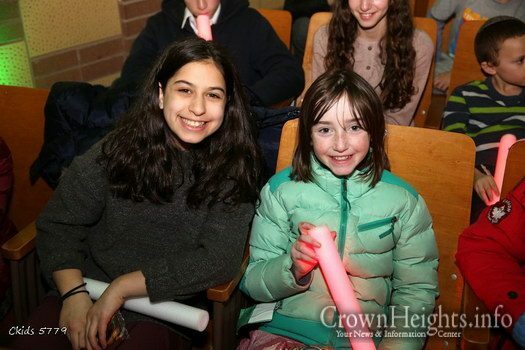 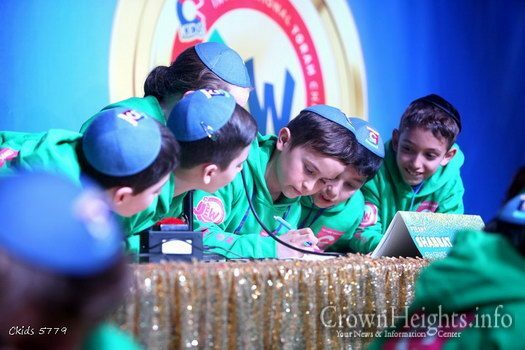 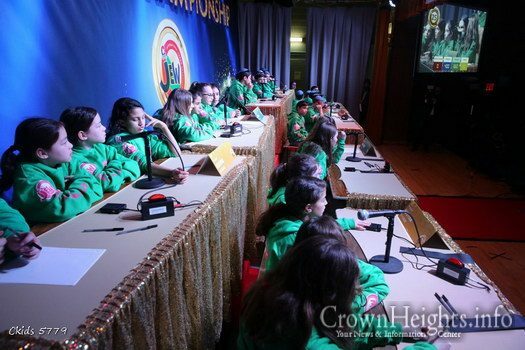 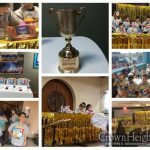 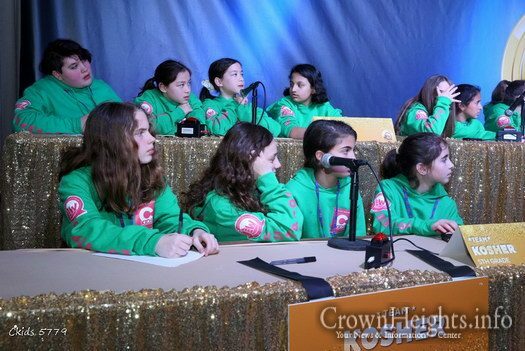 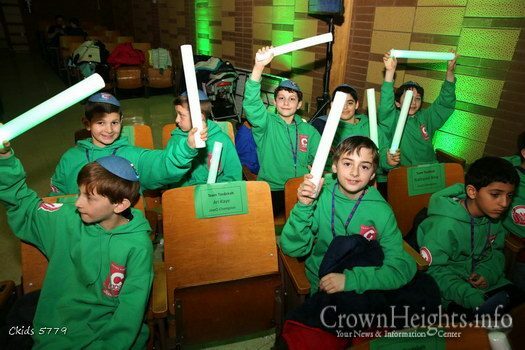 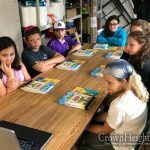 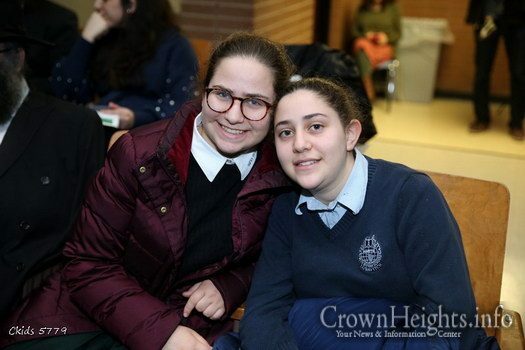 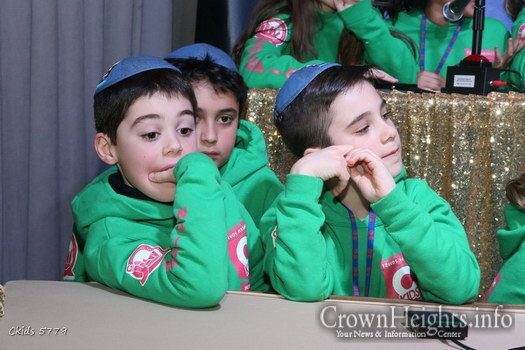 The Championship was the culmination of months’ of work and study from Hebrew School students and teachers around the world, and the team at CKids (a branch of Merkos 302), who created and ran the competition. 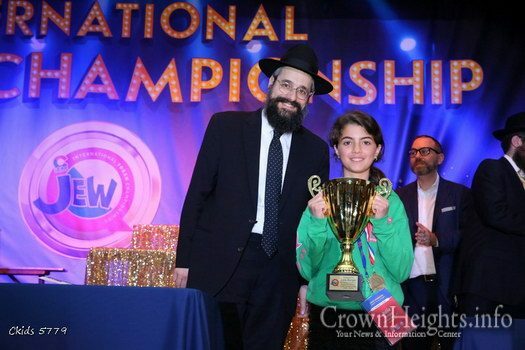 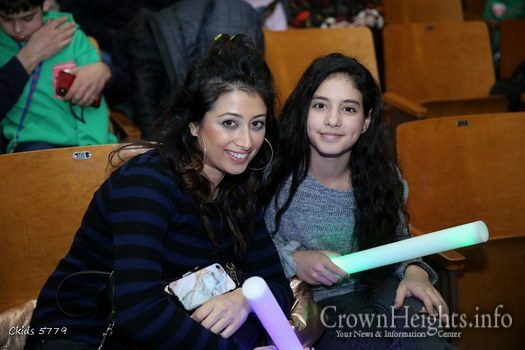 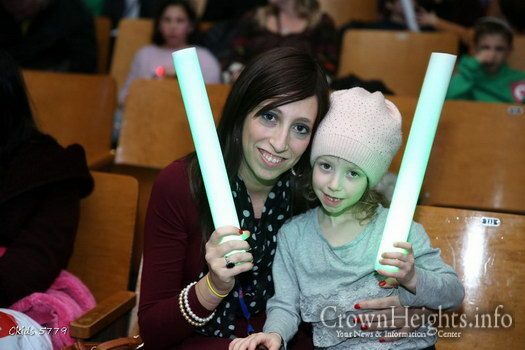 3rd Grade: Tamar Cohen, Chabad Hebrew School, Chestnut Hill, MA. 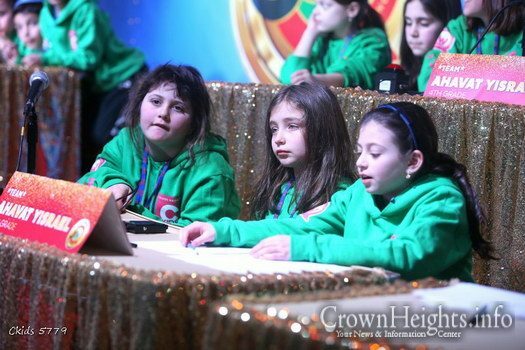 4th Grade: Leah Klein, Hebrew School of the Arts, Niagara Falls, ON. 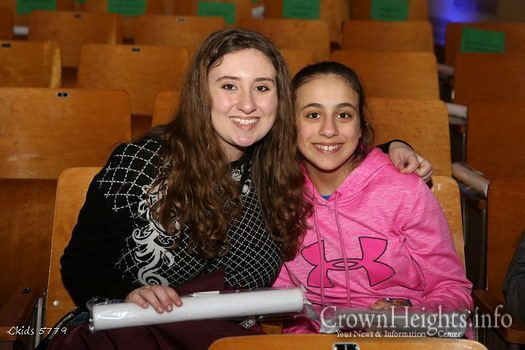 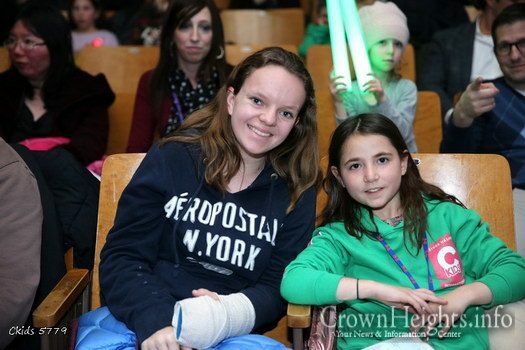 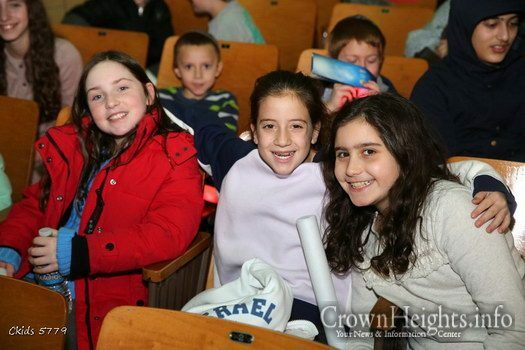 5th Grade: Julia Berger, Chabad of Port Washington Hebrew School, Port Washington, NY. 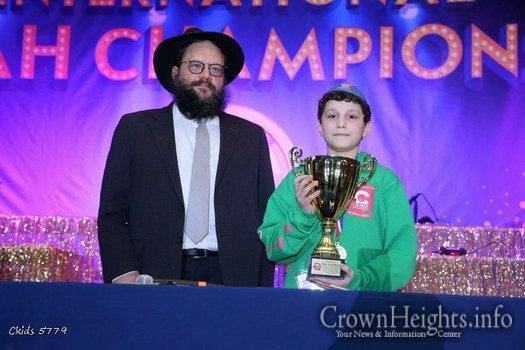 6th Grade: Max Kalyakov, Chai Center Hebrew School, Dix Hills, NY. 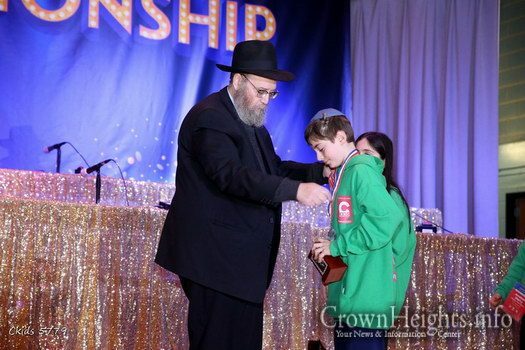 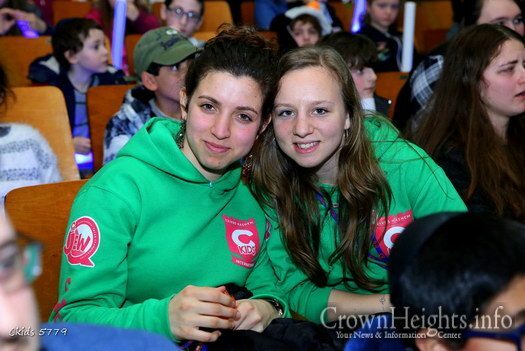 Mazel tov to the winners and every Hebrew School student who participated in JewQ over the last few months! 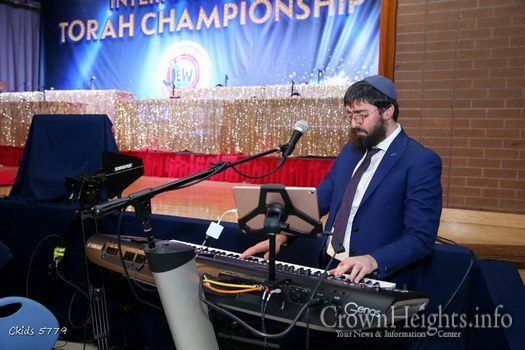 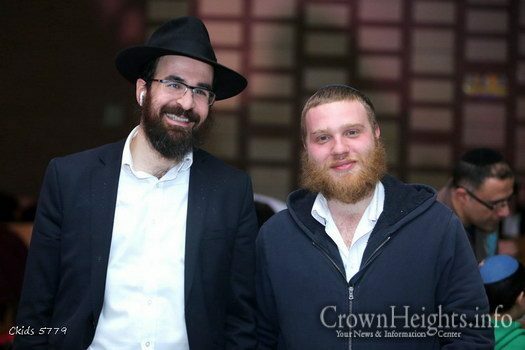 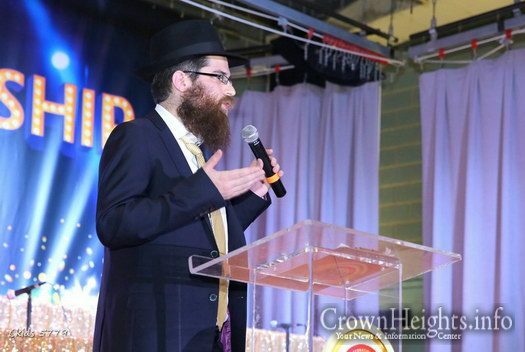 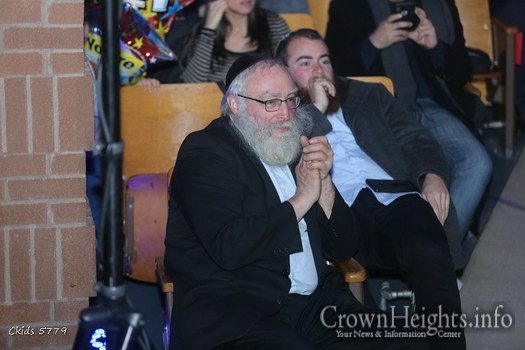 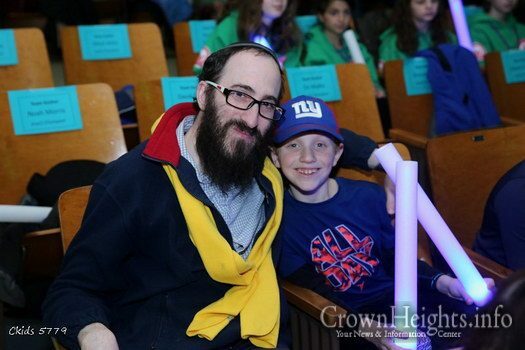 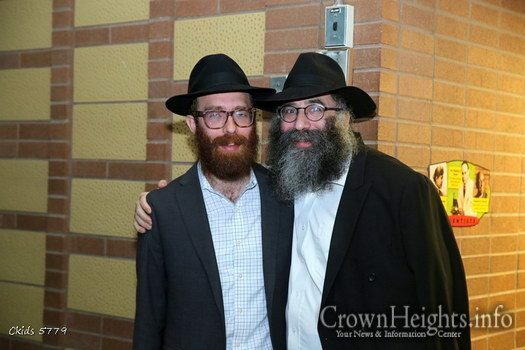 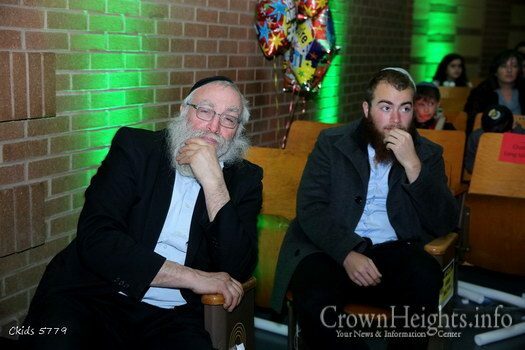 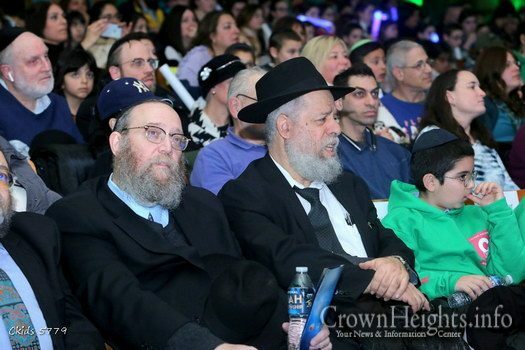 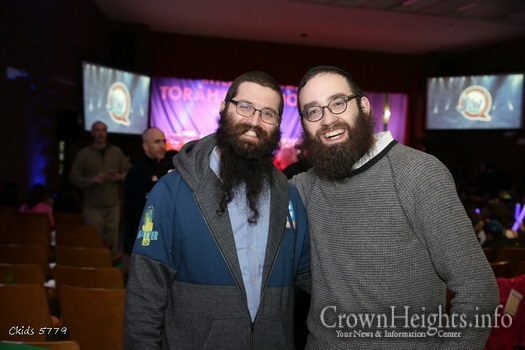 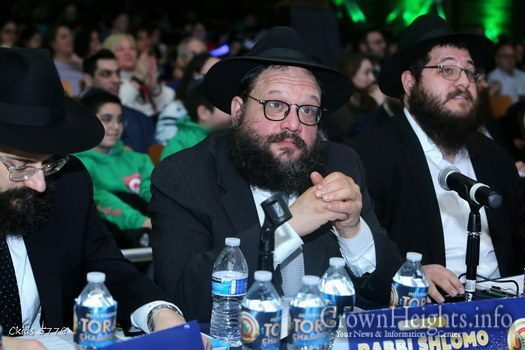 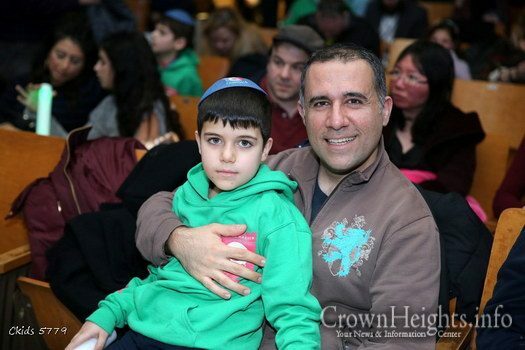 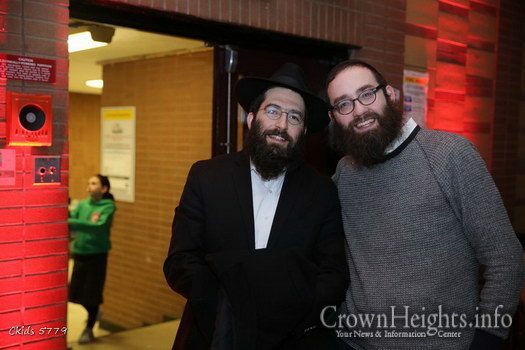 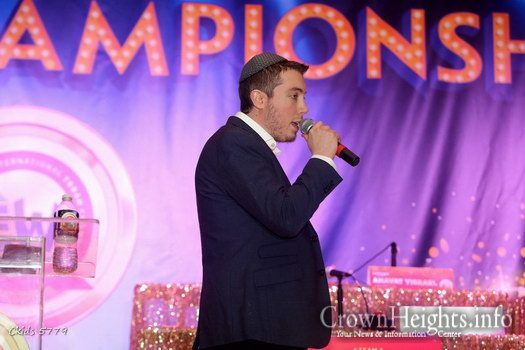 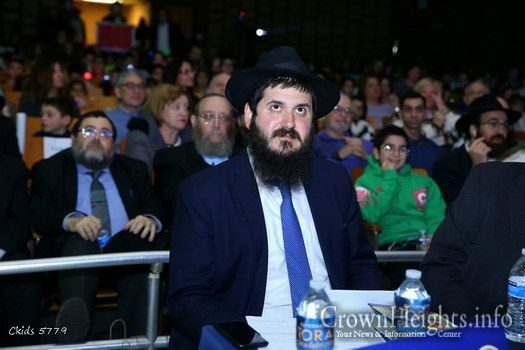 Special thanks to Moish Wilschanski, who was the featured singer at the JewQ International Championship.